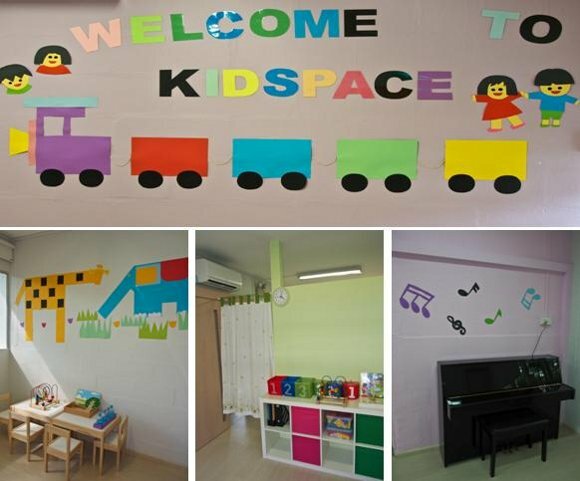 Kidspace Learning Place provides educational support and specialised enrichment programmes for children with special learning needs. Our programmes are specially developed to cater to children with speech and learning delays, autism, ADHD, Down Syndrome, intellectual disability and behavioural challenges. 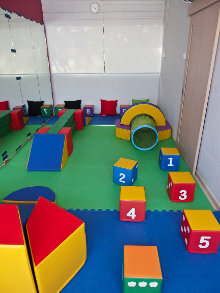 Our physical environment is specially designed to support the children’s learning, providing them with opportunities to learn through self-discovery and meaningful facilitation.